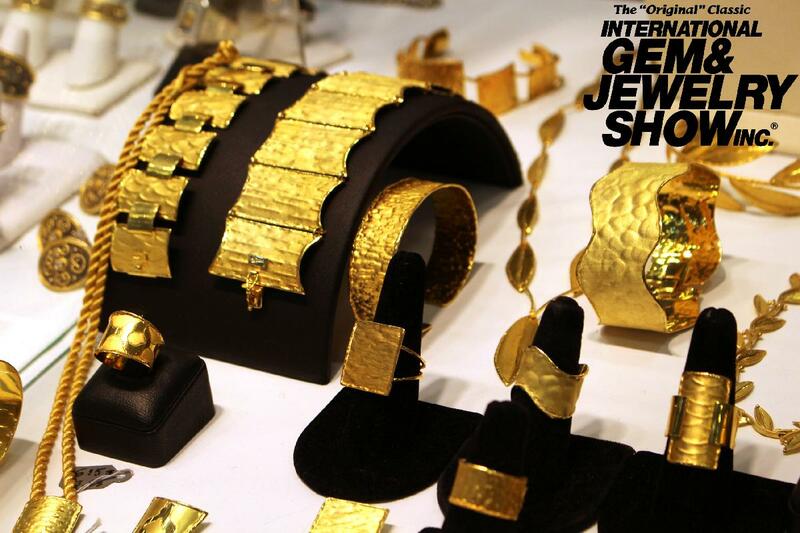 The International Gem & Jewelry Show, Inc.
Tickets are good for all three days! FORGET RETAIL! Shop direct from designers, wholesalers and manufacturers for the largest selection at the lowest prices! Why pay retail when you can shop-til-you-drop in a marketplace setting for the best prices in the industry? Visit America's longest running direct-to-consumer jewelry trade show when we come to your city! Find Something For Everyone! Diamonds • Gemstones • Pearls • Chains • Beads • Supplies • Fine Jewelry • Estate and Antique Jewelry • Opals • Minerals • Crystals • Settings • Rings • Bracelets • Necklaces • Earrings • Watches • Gold • Silver • Costume Jewelry • Handcrafted Finished Jewelry • Findings • Accessories • And So Much More! MILITARY RECEIVES FREE ADMISSION: As a “thank you” for their service, The International Gem & Jewelry Show offers free admission to all active duty military and veterans with current military identification (offer includes immediate family). Thank you for your service to our country! 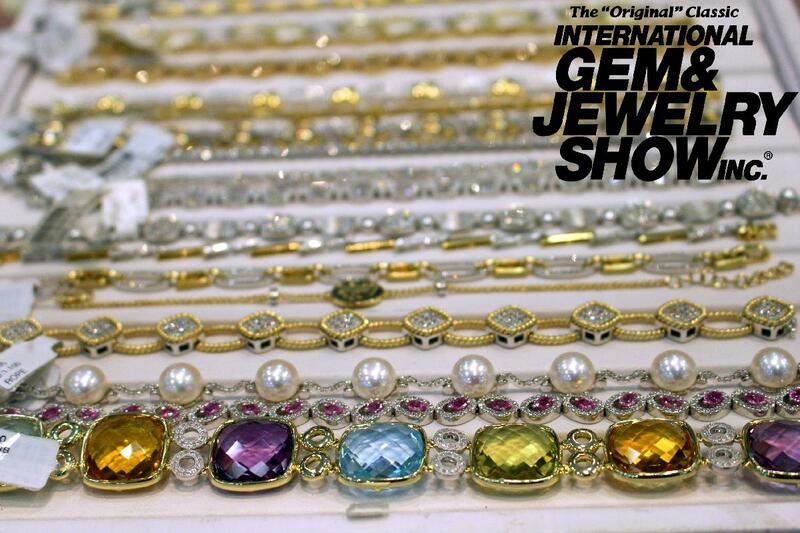 The International Gem & Jewelry Show - Sparkling For 50 Years! InterGem was founded in 1967 by Herbert A. Duke, Sr. as the first direct-to-consumer jewelry trade show in America. Herb was an avid gemologist and artist. He brought his love of gemstones, minerals and handcrafted art to the masses with InterGem where shoppers can buy direct from designers, wholesalers and manufacturers in a marketplace setting. Celebrating our 50th Anniversary in 2017, we have stood the test of time and have become America's longest running and most beloved jewelry show!